Attics need attention, just like the rest of your property. When maintained properly and seen to regularly, it’ll last you many years, and will continue serving its purpose. A well-maintained attic makes your house as a whole more comfortable, and ensures adequate access if any work needs to be done going through the space. 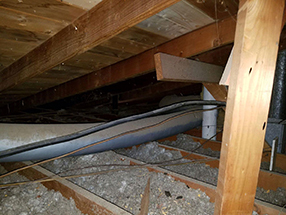 Not only do our experts provide services to residential customers, we also look after the commercial attics in the area. 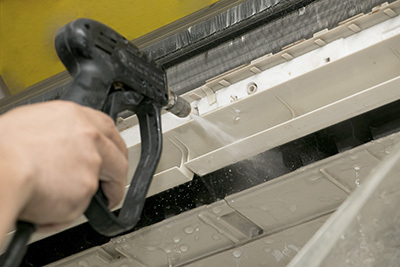 We offer a full range of services for commercial customers, including attic cleaning, insulation services, and others. A radiant barrier can prove to be a worthwhile investment in order to better regulate the temperature inside your home, reducing cooling costs in summer and preventing too much heat from entering. We handle all the tasks related to radiant barriers in your attic. Insulation is an integral part of the attic, regardless of its primary function. If nothing else, the insulation ensures that the attic doesn’t inhibit the temperature control in the house. We install and replace insulation as needed, and can advise on the best course of action. Has your attic not seen a broom in a while? Let us do a thorough clean of the entire space. 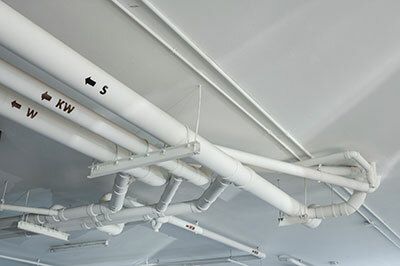 We get to all the corners and crawl spaces, and make sure that the attic cleaning is done properly. No more dreading going into the attic. If we discover other issues, such as signs of rodents, while cleaning, we can also help with that. A clean, well-insulated attic is a functional part of the home. Don’t neglect the attic - and if it has been neglected for a while, it’s time to do something about it. 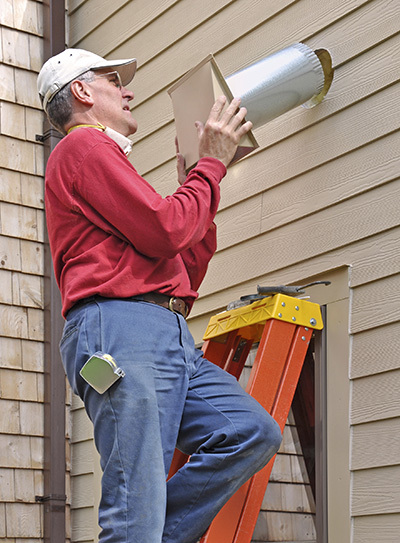 We offer a full range of services to both residential and commercial customers. Get in touch to discuss what we can do for you.